Film criticism has no impact on the performance of movies. I say this now so my comments about Beauty and the Beast are not misconstrued as some futile attempt to slay Disney’s latest unstoppable juggernaut. As much as any film can build up press and guarantee its success, the monstrous marketing push for the latest live-action remake by the House of Mouse explains precisely why Disney dominates ticket sales year upon year. I only wish the attention lavished on promoting this film had been employed in its production. Let’s not be unduly harsh though. 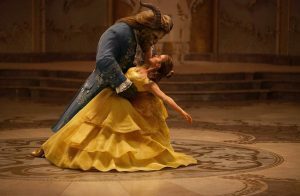 Beauty and the Beast is by no means terrible and will likely please the overwhelming majority of cinema-goers. 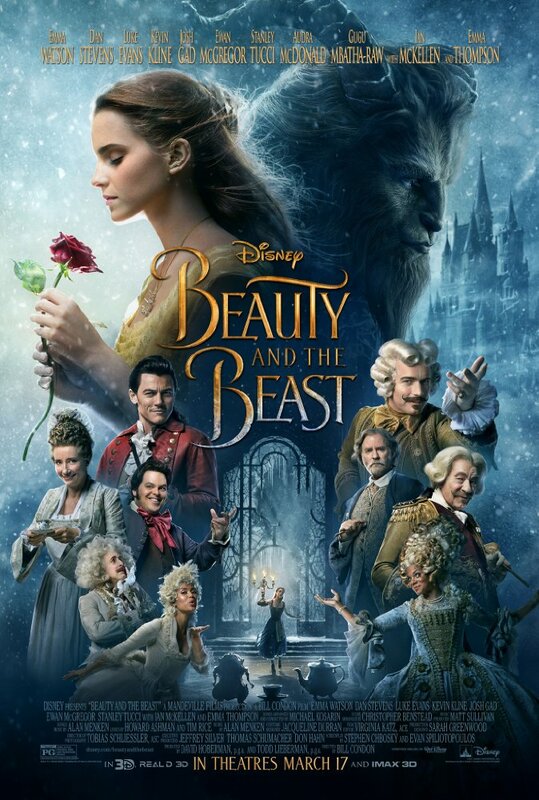 However (and that is a big ‘however’), elements of its production are frankly amateurish, the new material they have added in to the original’s template is not an improvement, and the remainder of the material is so slavish to the animated version that Beauty and the Beast struggles to hold much identity of its own. The film, for all its flaws, is more than the sum of its rather ramshackle parts, but given the calibre of the prior version, being simply watchable is a vast step down. The animated Beauty and the Beast from 1991 is the best Disney film. There are other contenders that come damn close – The Lion King, to name the main rival – but Beauty and the Beast remains the favourite. Perhaps this makes my view on the new version unduly vociferous but there’s no doubt that this impersonator exists in the shadow of its forbear. To compare against some of the other live-action remakes that compose Disney’s latest campaign, Maleficent offered an interesting revisionist take on the back-story of Sleeping Beauty and the newer Jungle Book told a very different story from the first one. 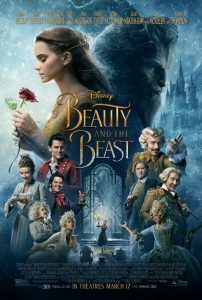 Beauty and the Beast (2017) tells the same story, has the same songs, recreates many of the same shots and panders incessantly to the memory of the original. It feels perfunctory. There is, as I said, new material. Songs are added: none of them as good as the classics. 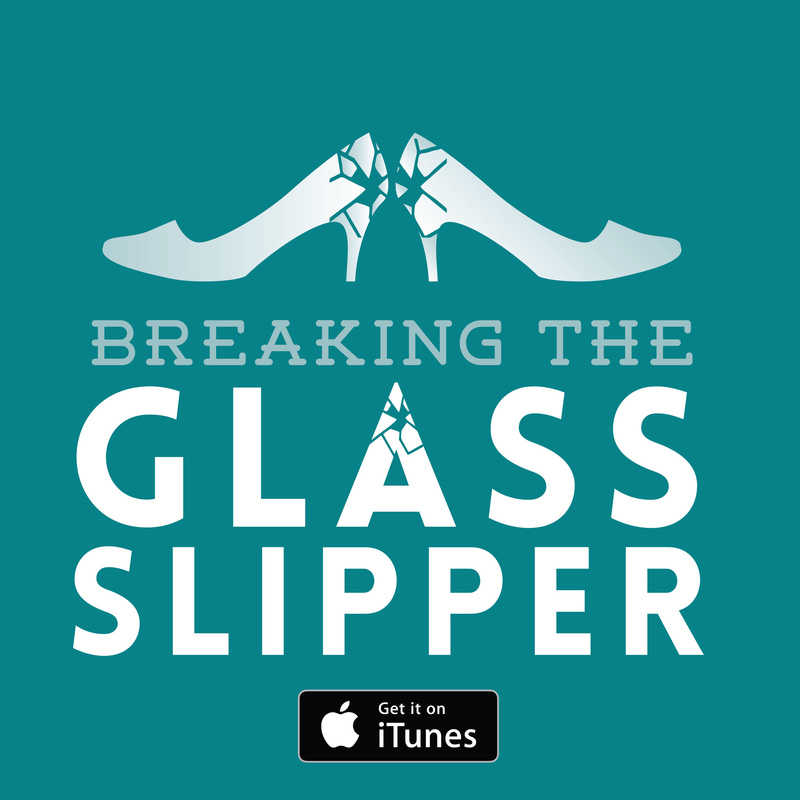 There are slight twists on the plot: all of which make the narrative more muddled. These elements don’t build on firm foundations but eat away at them. To take the magic spell upon which the plot hinges, in the animated version it is a simple narrative devise that sets up the key fantastical elements and the proverbial ticking clock to add tension. Here it is laden with more mechanical details and then some bells and whistles which serve no purpose. The events in the village with Belle’s father are the main deviation and astute viewers will note that this completely scuppers the timeframe as the entire romance now seems to take place over a working week. They have actively introduced problems with a simple and effective story by overcomplicating it. Disney have even indulged in their fetish for tragic back-stories by giving both Belle and the Beast little flashbacks. These are as perfunctory and crudely emotionally manipulative as they sound. The main problem lies with the new lacklustre songs which have been shoved in. To make room for them, narrative efficiencies (i.e. clumsy cuts) have been taken with the plot. It wasn’t worth it. The other major effect is that the pacing is ruined. Key developments are rushed and thus lack the emotional weight they deserve. The editing around this is haphazard when we move between scenes or tones. A similar point can be made on a more granular level for the shot-to-shot editing in the action sequences which are uncomfortable and disorderly. I, more than most, appreciate that the film-makers wanted to make the iconic songs the focus but it did not have to be at the expense of the film’s structure. Then we have the acting and singing itself. For the record, I think Dan Stevens is the strongest element of the film. 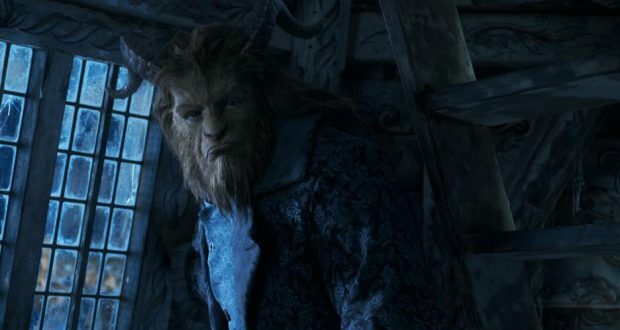 His rendition of the Beast is one of the few things to stand apart from the animated counterpart. Alas, in most other examples, the actors have been directed to demonstrate their emotional state with flamboyant excess both in terms of physical and vocal performance. Kevin Kline is all but turning to the camera at certain points as he narrates his own emotions. There’s campy and then there’s just misjudged. The overall temperament of the film is lay everything on too thick. You see this in the acting but also the themes. Belle was always bookish and lauded for it by the narrative, in opposition to the judgemental and ignorant townsfolk. Now though, playing into Emma Watson’s political grandstanding, Belle is an active champion of female literacy and education in the face of institutional bigotry. My agreement with the sentiment is moot: the sentiment was present in the 1991 film and did not require a sledgehammer to get its point across. I am surprised to say an element I feared the most from the trailers turned out to be a boon though. The sets in the advertisements looked stagey and unreal. It is true that the film does not hide the overt construction of the environments but in practice this gives Beauty and the Beast the aura of a classic musical with a stylised set. It’s heightened reality and it works. I found it pleasant to see the characters occupying a more tactile fanciful environment. Sadly though, this means that the CGI looks very poor in comparison and transition between the two is jarring and ugly. My last word on the film regards something that was niggling me the whole way through. Was the film rather vain? The story as told by Disney runs the risk of a double-standard: narrative espousing the value of inner beauty is fronted by overtly beautiful main character who is cherished and pursued for her appearance. By the end of Beauty and the Beast, I had thought the issue had been overcome in the film’s inelegant but spirited fashion… Then the end credits popped up. At the close you are treated to lavish vignettes of the main cast members as they pout and preen whilst their names and roles adorn the screen. It gave the sour impression of a film that is smugly impressed with its own credentials and glamorous stars. Perhaps if they had focussed on the inner beauty of good story-telling, the film wouldn’t be a pale imitation of its forebear. Oh, what irony! Verdict: It’s not all that bad but it’s totally unnecessary when you can watch a much better version.